Unbeatable and Unforgettable! 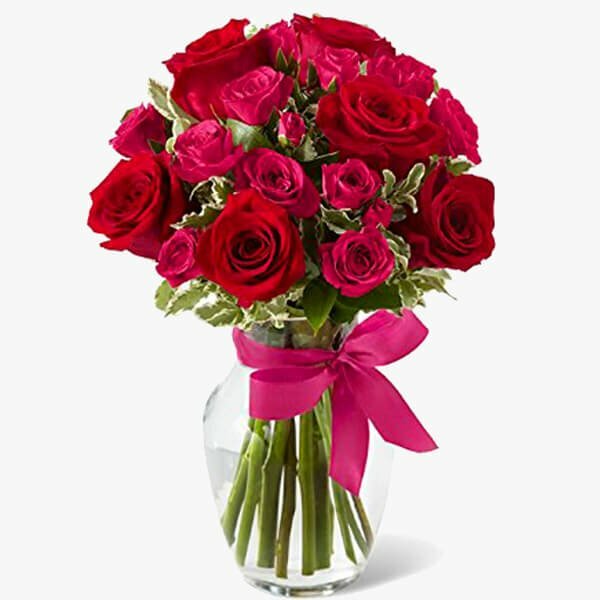 This arrangement of 20 Red Roses in a glass vase will steal her breath away. Remember, the vase may vary in some regions across India, but would be of same quality.